Summer has landed! Kind of. When the Danish summer rolls out her red (albeit underused!) carpet – it really is incredibly lovely. Perfect mild temperatures. Of course there’s always the chance that the Danish summer only seems that much better because two weeks prior it was 10 degrees and hailing. 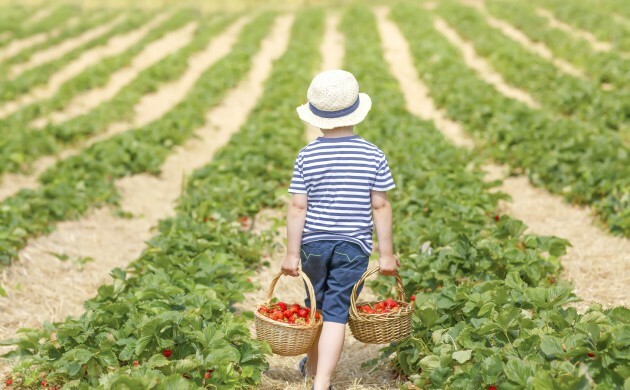 Denmark produces some of the best strawberries in the world over the summer. They may be small – but they are tasty little buggers! Not like those big, bland watery things you often get abroad. My uncle in Jylland grows his own strawberries – Red Gold as we like to call them. Picking naturally ripened, spray-free fruits and veg from someone’s own garden makes you realise just how precious it actually is – and how rare it is becoming. Especially if you’re a city dweller. Here in New Zealand we are blessed with a big variety of fresh local produce – my favourite summer picks would be avocados, apricots, cherries, raspberries and to-die-for plums! How exciting can a plum be, you may think! Well, if you haven’t tasted Hawke’s Bay grown Black Doris and George Wilson plums – you haven’t lived! Superfood crazes erupt on a regular basis in today’s world. A few years ago in Denmark, sea-buckthorn (havtorn) suddenly rose from oblivion to stardom. Presumably due to its high vitamin C and essential fatty acid content, it has since become a popular ingredient in both gourmet foods as well as skincare products in the Nordic countries. Manuka (a relative to tea tree) is native to New Zealand and some parts of southern Australia. Commonly cultivated for honey, essential oil and skincare, it is exported worldwide. Manuka has unique medicinal properties and is enjoyed both as a delicacy and as a remedy. The dark monofloral honey comes with a hefty price tag depending on potency. It has a strong and distinctively herbaceous taste, and in NZ it is a tried and trusted cure-all favourite. Elderflower juice is one of the classic summer drinks in Denmark – the taste is mild and floral (just like the Danish summer!) and perfect when served with ice. Another chilled specialty is ‘koldskål’ – a refreshing milky dessert made with egg, vanilla and lemon and eaten with special biscuits. To me the Danish summer is catching the smell of charcoal barbecued sausages, hot dog buns and lighter-fluid infused briquettes wafting across privet hedges on a summer’s eve as you bike through the neighbourhood … (sigh). Large grunty BBQ equipment has been a staple in every Down Under household since forever. When their Nordic neighbours were still mucking about with wee round Weber grills, Kiwis and Aussies had long been operating huge, big man-appendix-extending things – which I see have now found their way into Danish gardens! New Zealanders are also sausage lovers, yet their hot dog tradition is a very different experience to the elaborate Danish dog. A Kiwi hot dog is made by popping a sausage on a stick, rolling it in thick batter, deep frying it and dipping it in ketchup! That’s keeping it simple mate! 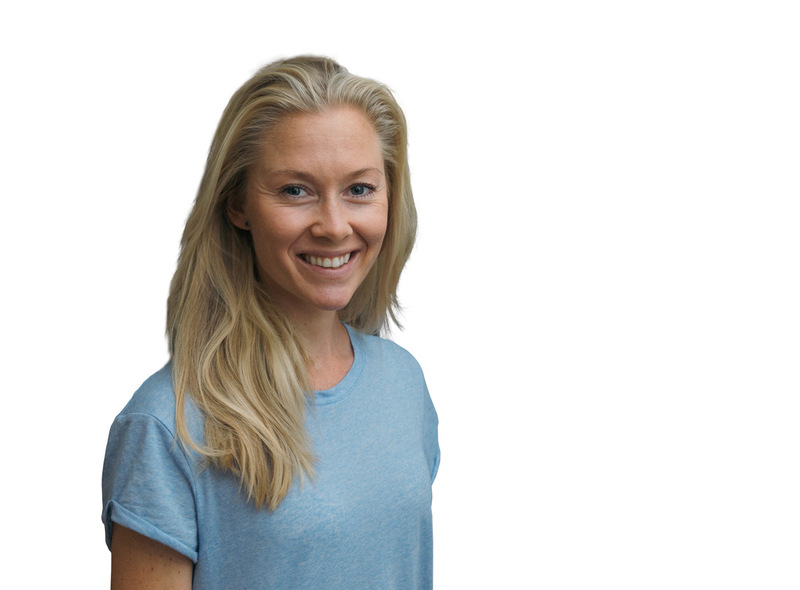 Born and raised in Denmark, Kirsten jumped ship in her early 20s to spend the next 12 years living in New Zealand. 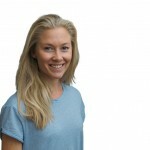 A physiotherapist, acupuncturist, yogini and foodie, she has a passion for life and wellbeing. After a few stints back in the motherland, Kirsten is once again back living in Aotearoa, New Zealand.